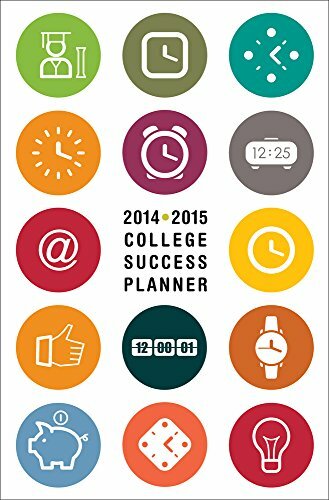 9781305652064 | 15 spi edition (Wadsworth Pub Co, April 18, 2016), cover price $35.95 | About this edition: The College Success Planner, an 18-month calendar designed specifically for college students, provides a place for students to master the art of time management. 9781414433967 | 8 edition (Gale Group, February 26, 2016), cover price $370.00 | About this edition: Worldmark Encyclopedia of the States, 8th Edition, presents easy-to-understand information on all 50 U. 9781414492285, titled "National Faculty Directory: An Alphabetical List, With Addresses, of Nearly 800,000 Members of Teaching Faculties at Junior Colleges, Colleges, and Universities in the United Sta" | 46 edition (Gale Group, October 10, 2014), cover price $1527.00 | also contains National Faculty Directory | About this edition: Find names, departmental affiliations and institutional addresses of professionals at more than 4,600 American colleges and universities - and at 240 Canadian institutions that use instructional materials primarily in English. 9781414479293 | 45 edition (Gale Group, March 7, 2014), cover price $601.00 | also contains National Faculty Directory | About this edition: Find names, departmental affiliations and institutional addresses of professionals at more than 4,600 American colleges and universities – and at 240 Canadian institutions that use instructional materials primarily in English. 9781414479286, titled "National Faculty Directory: An Alphabetical List, With Addresses, O F Nearly 800,00 Members of Teaching Faculities at Junior Colleges, Colleges, and Universities in the United St" | 45 edition (Gale Group, October 11, 2013), cover price $1454.00 | also contains National Faculty Directory | About this edition: Find names, departmental affiliations and institutional addresses of professionals at more than 4,600 American colleges and universities - and at 240 Canadian institutions that use instructional materials primarily in English. 9781573023184, titled "What Do I Read Next? 2015" | Gale Group, August 7, 2015, cover price $292.00 | also contains What Do I Read Next? | About this edition: By identifying similarities in various books, this annual selection guide helps readers to independently choose titles of interest published in the last year. 9781414495286, titled "What Do I Read Next? 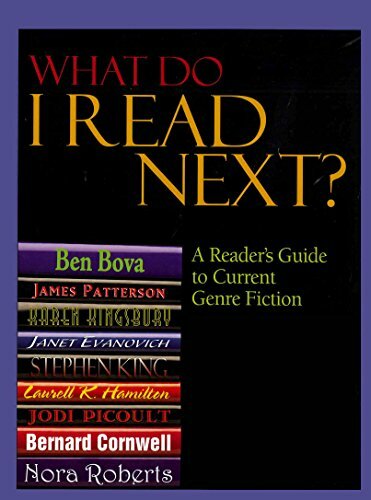 2014: A Reader's Guide to Current Genre Fiction: Fantasy, Popular Fiction, Popular Romances, Horror, Mystery, Science Fiction, Historical, Inspirational" | Gale Group, October 31, 2014, cover price $292.00 | also contains What Do I Read Next? | About this edition: By identifying similarities in various books, this annual selection guide helps readers to independently choose titles of interest published in the last year. 9781414495279 | Gale Group, June 6, 2014, cover price $292.00 | also contains What Do I Read Next? | About this edition: By identifying similarities in various books, this annual selection guide helps readers to independently choose titles of interest published in the last year. 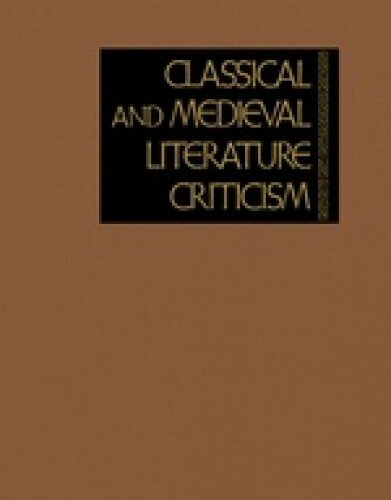 9781414481609 | Gale Group, February 22, 2013, cover price $292.00 | About this edition: By identifying similarities in various books, this annual selection guide helps readers to independently choose titles of interest published in the last year. 9781305109636 | 14 spi edition (Wadsworth Pub Co, April 21, 2015), cover price $35.95 | About this edition: The College Success Planner, an 18-month calendar designed specifically for college students, provides a place for students to master the art of time management. 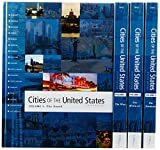 9781573023375 | 8 edition (Gale Group, November 7, 2014), cover price $843.00 | About this edition: In four volumes, this reference book brings together a wide range of hard-to-locate data to answer questions concerning American cities. 9780787696290 | 6 edition (Gale Group, November 7, 2008), cover price $663.00 | About this edition: In four volumes, this reference book brings together a wide range of hard-to-locate data to answer questions concerning American cities. 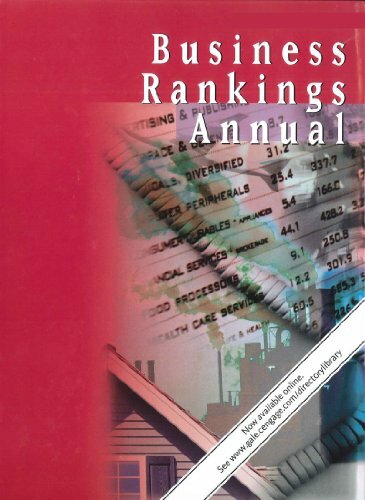 9781573025164 | Gale Group, October 21, 2014, cover price $112.00 | About this edition: Business Rankings Annual helps librarians answer reference questions related to rankings information. 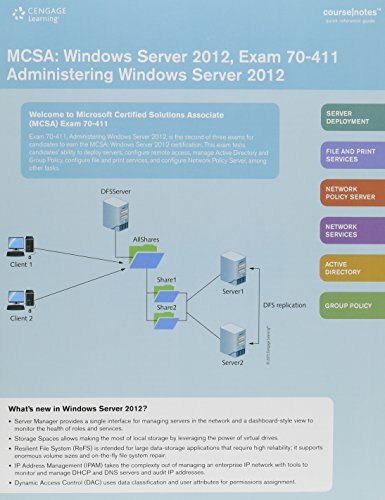 Product Description: Six-panel quick reference card that reinforces the critical knowledge related to Windows Server 2012 and the certification exam in a visual and user-friendly format. CourseNotes will serve as a great reference tool during and after the student completes the course. 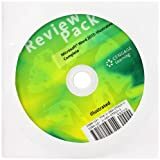 9781305072251 | Crds edition (Course Technology Ptr, August 27, 2014), cover price $14.95 | About this edition: Six-panel quick reference card that reinforces the critical knowledge related to Windows Server 2012 and the certification exam in a visual and user-friendly format. 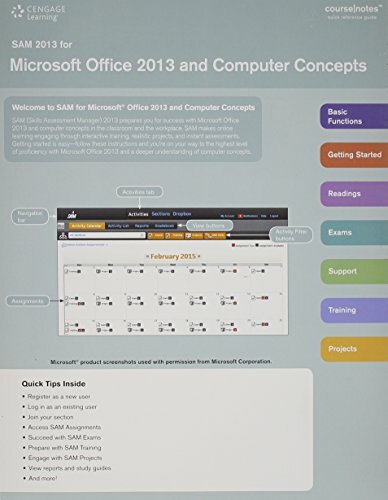 Product Description: The SAM 2013 FOR MICROSOFT OFFICE 2013 AND COMPUTER CONCEPTS COURSENOTES are a six-panel quick reference card that reinforces the most important and widely used features of SAM 2013 in a visual and user-friendly format. 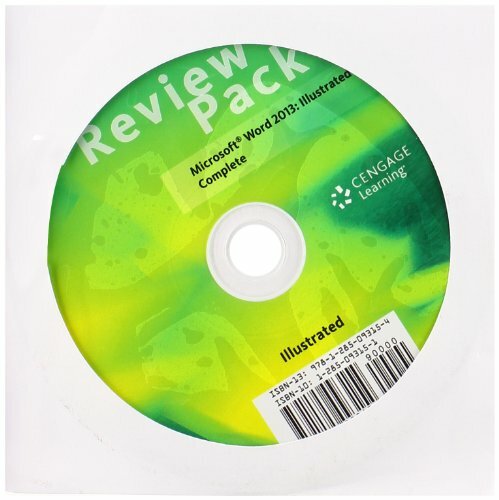 9781285464275 | Crds edition (Course Technology Ptr, August 12, 2014), cover price $10.95 | About this edition: The SAM 2013 FOR MICROSOFT OFFICE 2013 AND COMPUTER CONCEPTS COURSENOTES are a six-panel quick reference card that reinforces the most important and widely used features of SAM 2013 in a visual and user-friendly format. 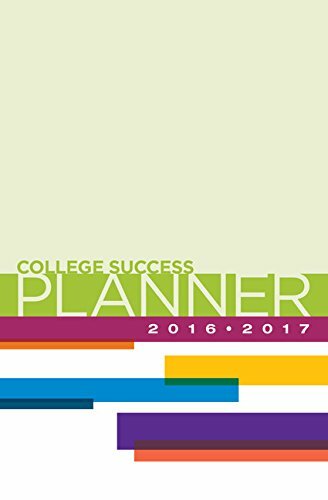 Product Description: Get organized with the College Success Planner! An 18-month calendar specifically designed for students, the planner provides a place to write down appointments, assignments, social engagements and more. Plus, you get advice, tips & tricks to help you be successful. 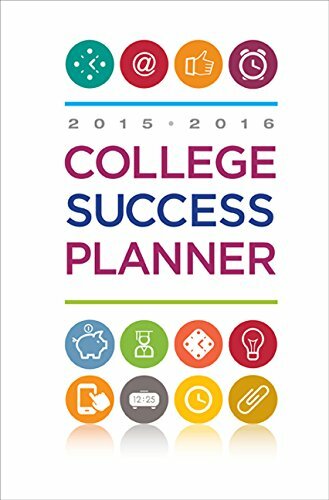 9781285430102 | 13 spi edition (Wadsworth Pub Co, April 16, 2014), cover price $37.95 | About this edition: Get organized with the College Success Planner! 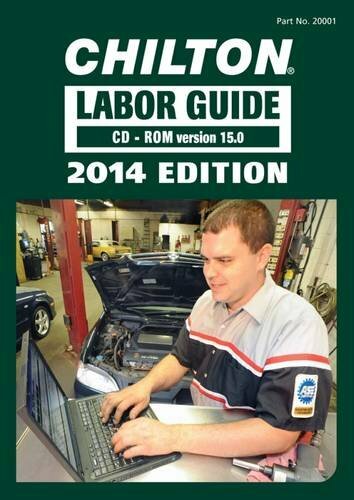 9781305088511 | Cdr edition (Chilton Book Co, January 21, 2014), cover price $249.95 | About this edition: The 2014 Chilton Labor Guide CD-ROM offers many new models and labor operations to help you stay current. 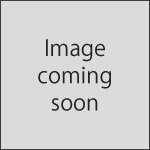 Product Description: All data files and data file grids necessary to complete chapter projects are conveniently located on this CD for students who do not have reliable internet access. 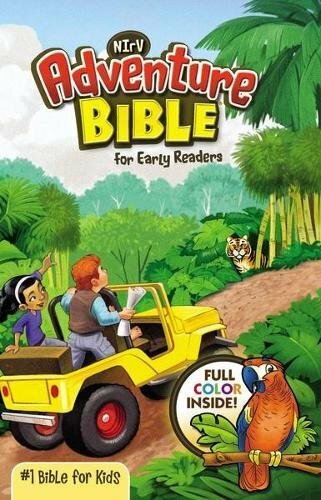 9781285093154 | Cdr edition (Cengage Learning, January 17, 2014), cover price $18.95 | About this edition: All data files and data file grids necessary to complete chapter projects are conveniently located on this CD for students who do not have reliable internet access. 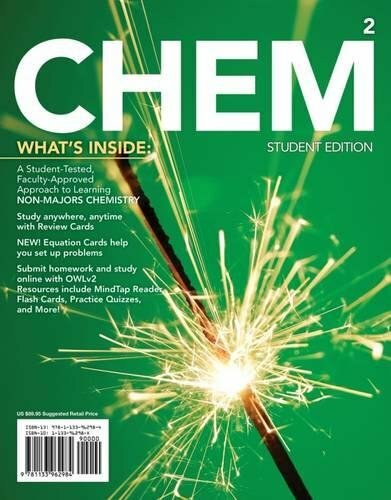 9781133962984, titled "CHEM: Chemistry in Your World (With Owlv2 24-months Printed Access Card)" | 2 pap/psc edition (Brooks/Cole Pub Co, January 1, 2014), cover price $89.95 | About this edition: Created by the continuous feedback of a "student-tested, faculty-approved" process, CHEM2 delivers a visually appealing, succinct print component, tear-out review cards for students and instructors, and a consistent online offering with OWLv2 that includes an eBook in addition to a set of interactive digital tools -- all at a value-based price and proven to increase retention and outcomes. 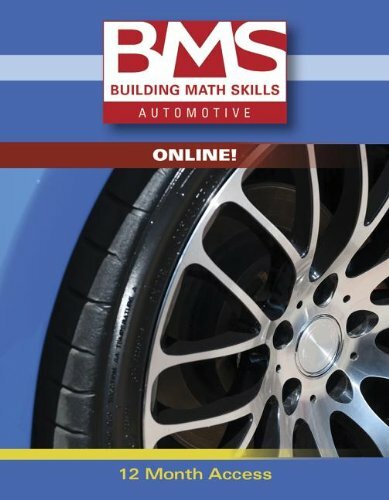 9781285446547 | Psc edition (Cengage Learning, January 1, 2014), cover price $34.95 | About this edition: Extremely user-friendly and interactive, BUILDING MATH SKILLS ONLINE FOR AUTOMOTIVE - PAC SLIMLINE helps you develop the essential math skills needed to succeed in the automotive industry. 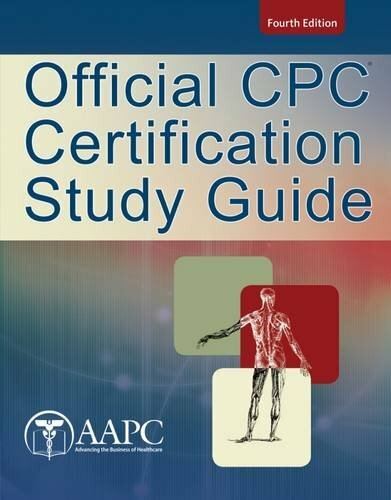 9781285451312 | 4 stg edition (Delmar Pub, December 23, 2013), cover price $119.95 | About this edition: Packed with test-taking tips and techniques, the 2014 CPC CERTIFICATION STUDY GUIDE delivers a current and comprehensive review that is the ideal prep for the AAPC CPC Certification Exam. Find biographical information on more than 130,000 modern novelists, poets, playwrights, nonfiction writers, journalists and scriptwriters. Sketches typically include personal information, contact information, career history, writings, biographical and critical sources, authors' comments, and informative essays about their lives and work. 9781414496634, titled "Contemporary Authors: A Bio-bibliographical Guide to Current Writers in Fiction, General Nonfiction, Poetry, Journalism, Drama, Motion Pictures, Television, and Other Field" | Gale Group, December 6, 2013, cover price $355.00 | also contains Contemporary Authors | About this edition: Find biographical information on more than 130,000 modern novelists, poets, playwrights, nonfiction writers, journalists and scriptwriters. Product Description: The Video Companion allows students the opportunity to reinforce Microsoft Office 2013 skills with multi-media videos. These videos offer an audio-visual presentation of the skills in the text and further reinforce what is taught in the book. 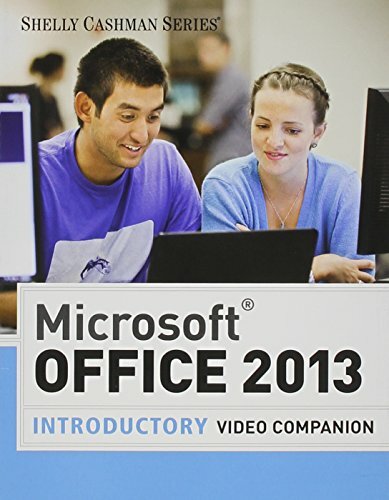 9781285166674 | Dvdr edition (Course Technology Ptr, September 11, 2013), cover price $76.95 | About this edition: The Video Companion allows students the opportunity to reinforce Microsoft Office 2013 skills with multi-media videos.